Form meets function in the Stacy Adams Belvan Moc Toe Ornamental Slip On. 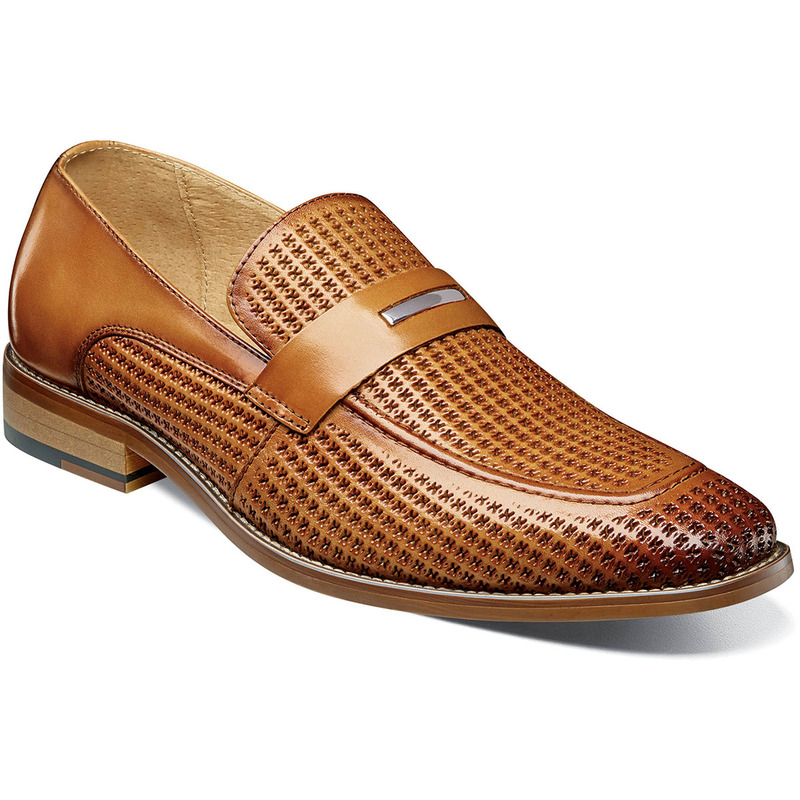 The stylish slip on with an ornament saddle features a perforated leather upper that not only looks great but is breathable and keeps you comfortable all day. This year, when the warm weather comes, meet it with a cool shoe.